We live in the age of YouTubers… where a kid with a camera can make a living from being in the right place at the right time. You could be forgiven for thinking that running a channel such as this is ‘easy’. But it’s not. Italian YouTuber “19Bozzy92” seems to spend a lot of time at racetracks capturing just what we want to see and hear. Amazing cars, going fast. No doubt he spends hours of thankless hours in all weathers, and then more hours editing. 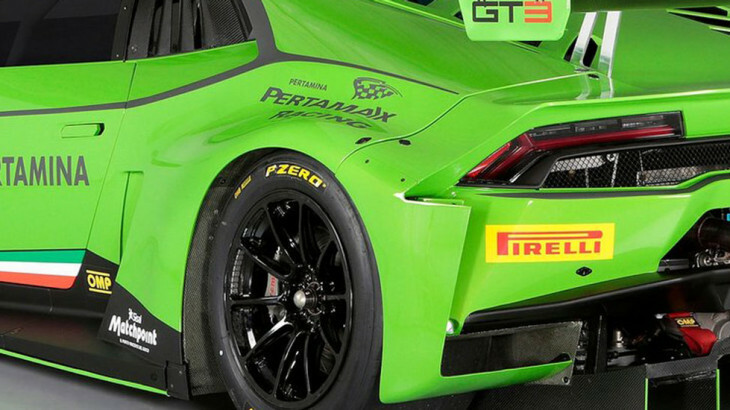 AWESOME, OTHER GT3, HURACAN, LAMBORGHINI, MONZA, RACECAR. permalink.